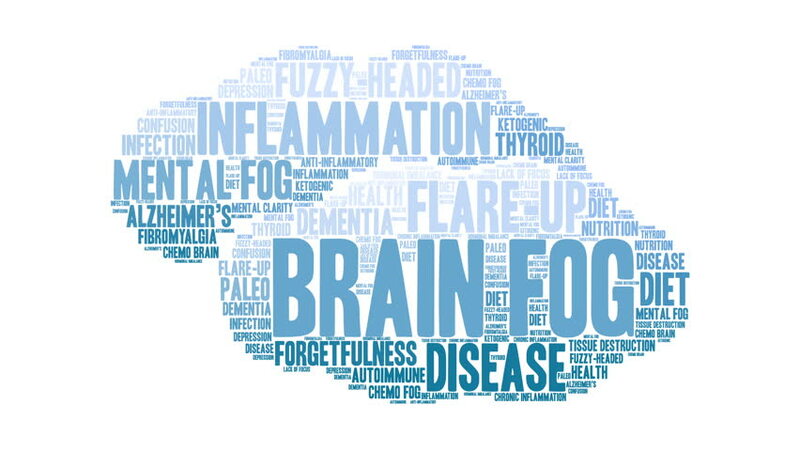 Brain Fog word cloud on a white background. 4k00:10Addiction word cloud on a white background. 4k00:10NPD word cloud on a white background. 4k00:10Estrogen word cloud on a white background. 4k00:10End Racism word cloud on a white background. 4k00:10Toxic Person word cloud on a white background. 4k00:10Women's Rights animated word cloud on a black background.